This is what Basil had in mind, when it developed the new innovative carrier together with other international experts in their fields: Spanninga, Tracefy, Massload and MIK. 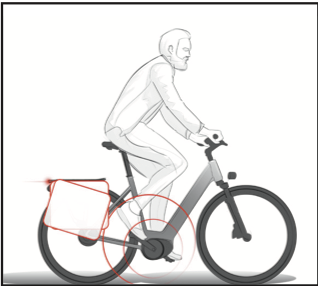 The carrier is developed for the fastest growing global target group: the demanding commuters, who consciously decide to purchase a bicycle for their commute (a design e-bike or speed-pedelec in the mid to very high segment). Basil is convinced that commuters will highly adulate all the unique features during their ride to work & home. Moreover, that they will fall in love with the stylish and modern design of the carrier. Being an accessory producer, for Basil it is crucial that carriers can do what they are meant for: carry stuff! That may seem obvious, but unfortunately nowadays many carriers are not suitable (enough) to fit bags and baskets. That is why Basil ensures that not only Basil accessories will fit, but also the products from brands like Ortlieb and Vaude. Many cyclists experience that their heels hit the office bag during their ride. That is mainly due to the horizontal orientation and width of (office) bicycle bags. Thanks to the adjustable tube, every bag can be hung angled, creating space for your feet and heels. Due to bumpy roads your bicycle has to undergo heavy forces. Most of the time, suspension on a bicycle is designed to give the cyclist a more comfortable and less dangerous ride. However, the goods carried on the bicycle are subjected to all forces almost without any limitation. The Basil Shock Absorbing Tube solves this issue: not only is the tube angle-adjustable (to create space for your heel), but also rests in a special shock absorbing (damping) foam, which takes care of reducing the forces on the bar/bag. Thus, the bag and its content will be less damaged, and it will also reduce any noise of rattling of the bag, the movement of the bag, and the impact of the weight of the bag on the carrier and bicycle. The Spanninga rearlight integrated into the new Basil Commuter Carrier features the CLT© technology, which opened up creative opportunities for its design. Extremely tight and precise, the rearlight strip design enhances the curved lines of the carrier for a unique combination. As an additional option, the Spanninga MIK-flashlight, can complete the remaining commute of the user by feet. 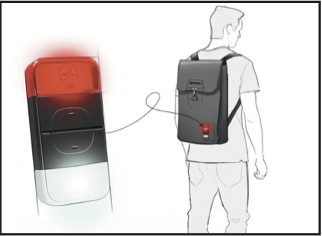 The light can be attached onto a Basil bag or clothes to ensure extra visibility and safety for commuters right up to their destination. So even after your ride, the flashlight makes you visible and lightens up your path. 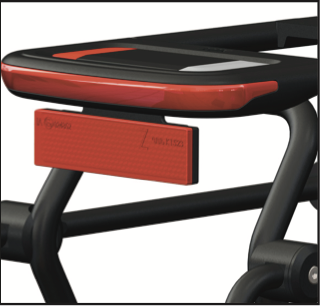 As this is an option, you can choose the Spanninga integrated rearlight with or without this additional light. brands. The largest number of accessories! Connecting e-bikes to it’s owners with GPS serves many purposes. For end users it’s an anti-theft protection, bike-computer and gadget. And for organizations who use E-bikes for operations like delivery and sharing, the GPS can be used for advanced fleet management. MIK: MIK + Accessory = GO! As a leading brand in bicycle lighting technology, Spanninga has always developed its precept, “Keep ahead of light”, based on high-tech engineering, technologies, optics, electronics and study of users’ insights. This is how it managed to gain the trust and recognition from clients for a century. In addition to function, Spanninga light models are also of central importance as a design element. More and more integrated onto the design of bicycles, it allows enhancing sophistication to a great extent. Tracefy is specialized in IoT solutions and fleet management for micro-mobility vehicles like e-bikes, scooters and kick-scooters. The combination of hardware (GPS unit) and software connects vehicles to the internet. Realtime location information provides a great diversity of innovative functionalities and useful data. 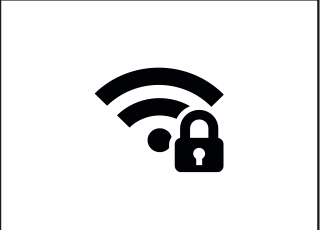 Use it as theft protection, to plan service or bill rentals based on actual. Since its launch in 1976, the dutch company Basil has become a worldplayer in the bicycle accessories market. Basil designs is own systems, bags, baskets, crates, and other bicycle-accessories which all connect to Basil’s payoff: “Spread the cycling joy”. The products are known for their functionality, modern styling and fulfilling the conscious and unconscious consumers needs. With the introduction of the Basil Commuter Carrier, the company proves that once more. Available in more than 45 countries. MIK is a young brand (2017) which stands for Mounting Is Key. MIK is a system to click accessories simple, secured and fast on your luggagecarrier. Luggagecarriers with MIK enable consumers to choose out of the biggest range of accessories from multiple brands. “With MIK I can choose whatever I want, every day and just GO!”. Massload is a manufacturer with over 30 years experience. We have a very strong team of product designers and in-house toolmakers that work closely with customers. Massload has a strong culture of innovation and has developed many products over the years with creative features. Our technically advanced automated production line is second to none. 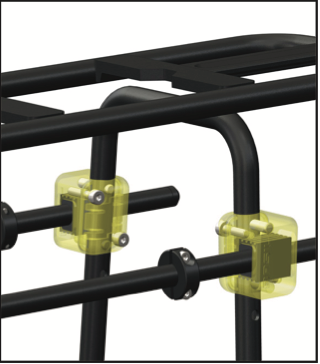 Massload can manufacture ODM or OEM designs. During the Taipei Show you will find Massload, Basil and Tracefy on one booth: Hall 2, number S0522- S0516. Spanninga can be found on booth M0310.